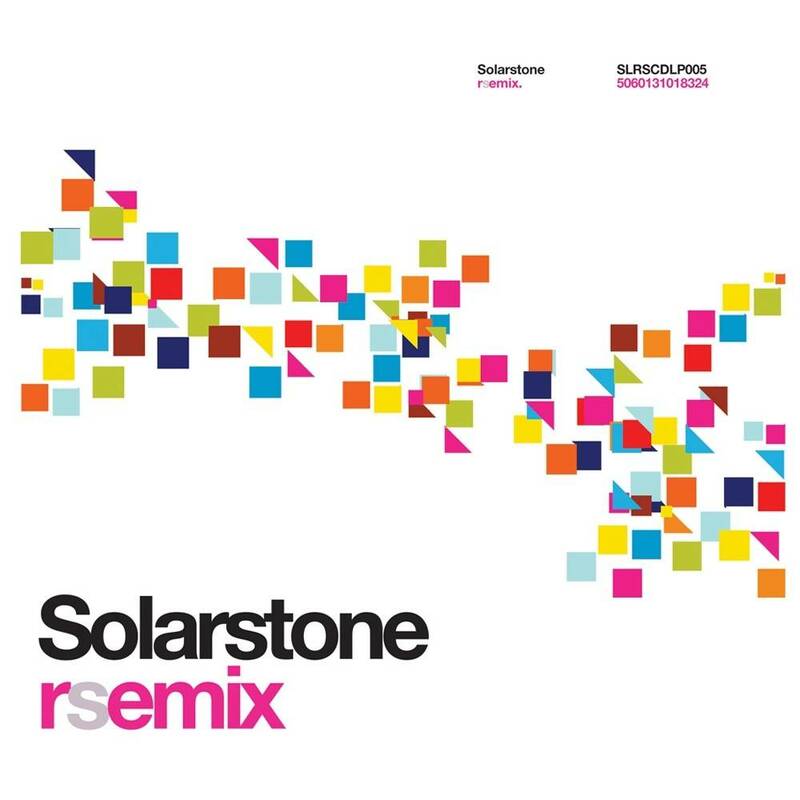 Solarstone - RSEMIX - Solarstone. 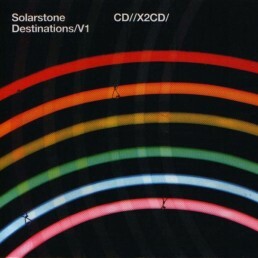 It was Ferry Corsten s favourite artist album of 2008, gave life to 6 killer singles (including Spectrum Pts. 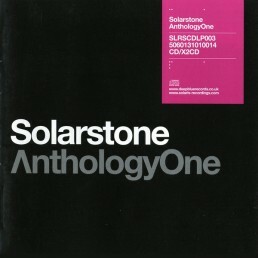 1 & 2, Late Summer Fields, Part of Me & Lunar Rings) and most decisively ushered in the 2nd coming of Solarstone. 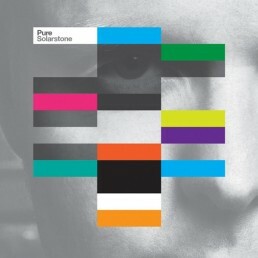 Now, a year after the release of RainStarsEternal, and following a meticulous remix A&Ring period, Solarstone is delighted to present´ RSEMIX. Whilst in the final stages of production on each of the tracks on the original album, Rich knew that there were many other directions they could potentially have gone´ He also knew there would still be time for them to do so. 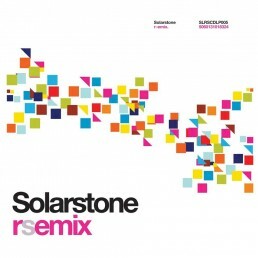 Expanding RSE s initial remit has been a highly judicious process; the selection of the final 11 remixes included on the CD (from those that were commissioned) was as Solarstone puts it an incredibly difficult one – almost like completing a jigsaw puzzle! 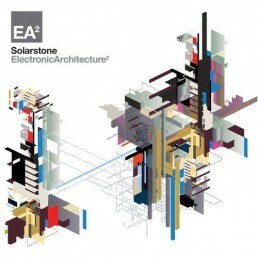 The original version of the album took the listener to some places previously unexplored by Solarstone! The 80-ish overtones of Breakaway have now been transported into a housey, Daft Punk-ian arena by Jaksaw, complete with a chopped, stuttered vocal-fest and irrepressible, funk-powered backing. 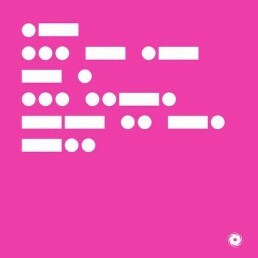 Courtesy of Probspot Slave has been re-rendered as a pacey expedition through broken beats, sunspot synths and BT-ish melodies while gig-fave 4ever has become a beat-less piano-tinged, autumnal lament. 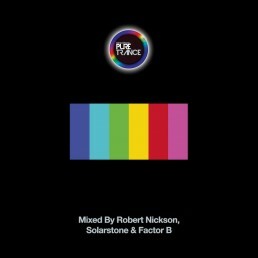 If you ve ever had a little moment listening to tracks like Mental Generation s Caf del Mar or A Man Called Adam s Easter Song, 4ever will now chill your boots off For those needing to feel the pure-form floor-energy (and are maybe starting to wonder if you might have been forgotten) – fear not! 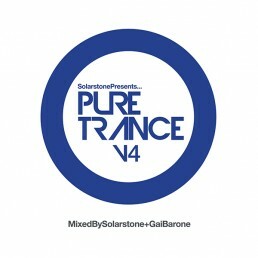 Unsurprisingly Ferry Corsten had the run of RSE s range to pick from. He selected Late Summer Fields and has turned it into a ravenous beast – bristling with floor armour and setting up to cause uproar when its re-released next month. 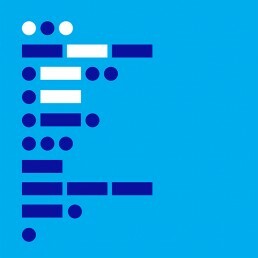 Bissen, Beetseekers and Pedro del Mar & DJ Cosmo have also been keeping the club end of things firmly within their sites whilst re-maping The Last Defeat, Dark Heart & Lunar Rings. 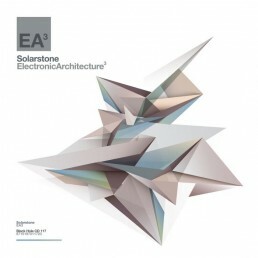 For all Solarstone press and PR inquiries, please contact Tim Stark at Stark Profiles.